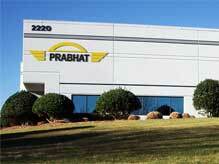 Saw the dawn of 'Prabhat' as an Automotive component manufacturer In Western India. New plant commissioned at Sarigam. Push-on Gaskets approved by UL in USA. 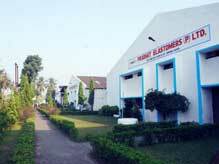 Production capacity 1 million Gaskets. 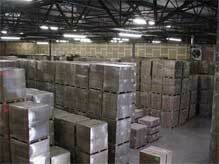 Marketing & Distribution Operations in USA. Initial production of PVC Pipe Gaskets. Push- on Approval by MPA NRW. NSF 61 Approval for MJ, Trans, Push-on & IPS Gaskets. Over 80% of Revenue derived from Exports to USA and Europe. ISO 9001- 2000 Accreditation including Design Capabilities. C-900/905 Gaskets earn NSF 61 Approval. 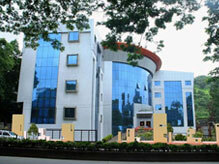 Increase in Annual Capacity to 20 million. Plant Area increased to 200,000 sq ft. Opening of sales office in China. Prabhat today manufactures a vast array of Gaskets in its "State of the Art" Plant near Mumbai in India under the supervision of highly qualified professionals. Over 20 million Gaskets are produced annually, ranging from 1" to 48" (25mm to 1200mm) in a variety of Types and Grades, including SBR, EPDM, Neoprene and Nitrile. Successful development of special Adhesive, compatible to Gasket for Stoneware Pipes for fixing to SWG Pipes and Commercialized.